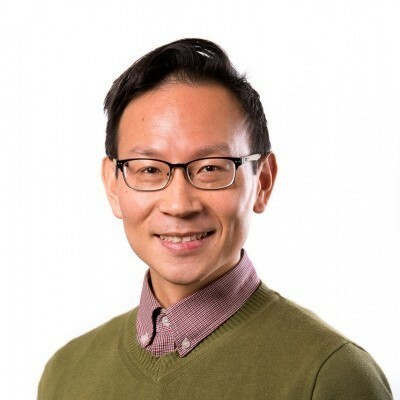 Dr Brendon Chua’s research is centered on the development of experimental vaccine delivery systems and creating new ways of improving existing vaccine strategies against infectious diseases. He has held research positions at Monash University, the Ludwig Institute for Cancer Research and the CRC for Polymers, as well as industry placements at the Moredun Research Institute in Scotland and PT Bio Farma in Indonesia. Brendon’s research is presently focused on how innate and adaptive immunity can be harnessed to protect against viral and bacterial respiratory and chronic infections and employing genomics-based approaches to identify correlates of protection. As a translational researcher, Brendon’s work has helped progress the development of experimental vaccine technologies that are the subject of numerous publications and several patents. His studies on Toll-like receptor 2-agonist-based vaccine strategies have led to Phase I clinical trial testing and his work on single-dose polymer-based vaccine depots has also resulted in large-scale vaccine trials against nematode and tick infestations in livestock. He is also a co-founder of Innavac Pty Ltd, a company established by the University of Melbourne to commercialise the technologies he has developed.